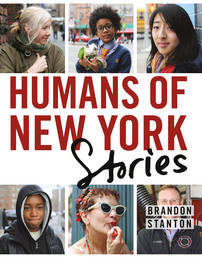 St. John’s University’s 2015 Freshman Read is photographer, blogger, and #1 New York Times-bestselling author Brandon Stanton’s new book, Humans of New York: Stories. 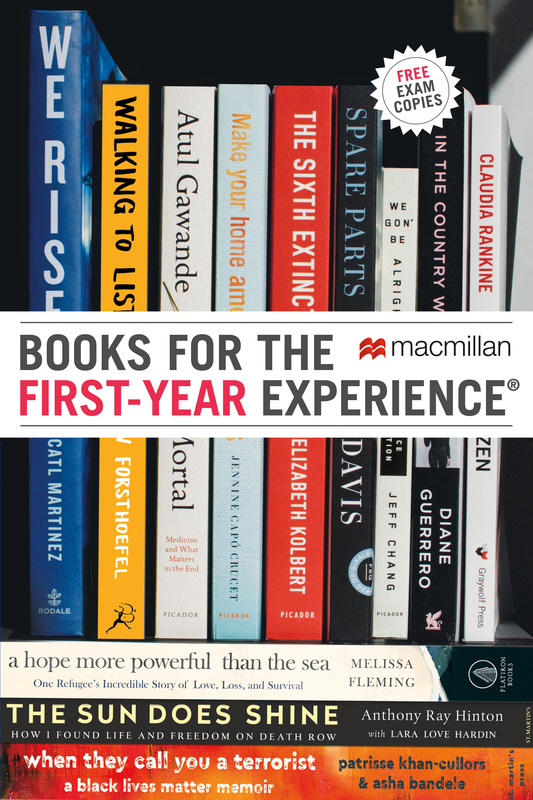 All first-year students will receive a copy of the book from the university as soon as it’s published in October. Brandon will visit campus to speak to students as part of St. John’s Academic Lecture Series on November 5. Based in Queens, New York City’s largest borough, St. John’s is a medium-sized university where 70% of the diverse student body comes from New York state. HONY: Stories is an exciting, creative common reading pick that will help students put into perspective the enormous city that surrounds their school. And, as Brandon Stanton has demonstrated since he started his photoblog in 2010, HONY’s relevance and appeal extends far beyond New York City’s limits. Among HONY’s more than fifteen million social media followers are students all over the country and around the world who have already connected with this special type of storytelling, which pairs an impromptu portrait with a personal statement or story in the subject’s own words. HONY: Stories emphasizes those words, featuring hundreds of new portraits with detailed captions that tell humorous, inspiring, poignant, tragic, and above all, human stories. Loosely organized by theme, the book touches on such topics as family, culture, education, poverty and wealth, success and failure, spirituality, individuality—the kinds of things we all consider every day, on very broad or very minute levels. HONY: Stories explores how these big ideas impact our lives at any given moment, on any given day, no matter where we live. Additionally, Brandon’s ongoing project has demonstrated the positive power and scope of social media. In early 2015, the vast HONY community raised more than $1.4 million to support students at Mott Hall Bridges Academy in Brooklyn after sixth grader Vidal Chastanet appeared on the HONY blog and identified his principal, Nadia Lopez, as the most influential person in his life. This summer, while traveling in the middle east, Brandon explained the cycle of bonded labor that’s pervasive in Pakistan’s brick kilns. He photographed workers who have essentially been enslaved by the practice, and he featured a woman named Fatima who has dedicated her life to supporting and protecting those workers through her organization, the Bonded Labour Liberation Front. The HONY community has raised more than $2.3 million for the BLLF, empowering the organization and renewing Fatima’s hope of one day ending the illegal practice. What stories would students tell in the hallways, classrooms, dormitories, and dining halls at your university? What experiences, values, and lessons would their portraits capture? Who would they recognize, or what cause would they support by sharing a portrait and a story? Reading HONY: Stories and exploring its many though-provoking facets as a group is one way to find out. You can find Brandon Stanton and Humans of New York on Facebook, Instagram, and Twitter. St. John’s University’s previous Freshman Read book selections include Harvard professor Michael Sandel’s Justice: What’s the Right Thing to Do? and Triangle, Katharine Weber’s novel based on the devastating fire at the Triangle Shirtwaist Factory in 1911.